A mod thought for Zelda lovers and for those who want to improve their skills with the sword. 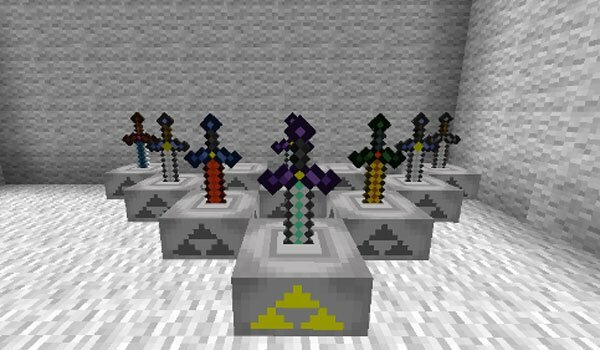 Zelda Sword Skills 1.7.2 and 1.7.10 is a mod that aims to improve the fighting system in Minecraft, adding new sword skills that we can use against our adversaries. You will learn these skills as you get orbs that you defeated enemies will drop. Once your have the new skills, and you use them, you will see that affects to the hunger bar. If you want to delve further into the world of Minecraft Zelda version, you might consider using the Link’s Skin or the Princess Zelda one. How to install Zelda Sword Skills Mod for Minecraft 1.7.2 and 1.7.10? 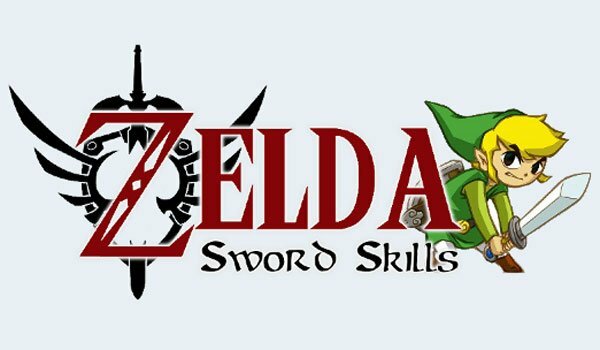 New swords and battle skills based on Zelda!